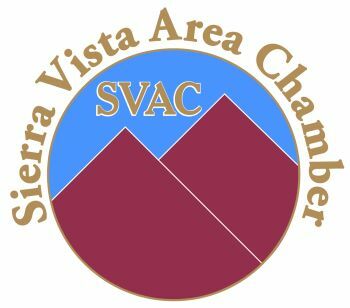 The Women in Action event has been sponsored annually since 2011 by the Herald/Review Media, Cochise College, Small Business Development, and the Sierra Vista Area Chamber of Commerce. The 2018 event will be at the Thunder Mountain Activity Center on Fort Huachuca Tuesday, August 21, 8:30 a.m. - 4 p.m. The 2018 Keynote speaker is sponsored by Genesis OB-GYN. In 2016 we added the recognition of Vitality Women of the Year with nine women who have been featured in Vitality from August through April issues with three each in the categories of business, community, and inspiration. The Vitality Woman of the Year is selected from this group and announced at the event from 3-4 p.m.
Our panel of 3 veteran Shark Tank presenters will help 5 local women sharpen their pitch and presenting skills. Observe, listen and learn how to sharpen your skills too whether for networking at a business event, presenting ideas, or seeking investors. Amy Bowels is a professional organizer specializing in clutter, hoarding, and too much stuff! I assist clients with ADHD, hoarding behaviors, anxiety, and other mental health disorders, learn to live better lives by guiding them to reduce clutter and address the thoughts and behaviors that contribute to their disorganization and/or hoarding behavior. She earned a bachelor’s degree in psychology in 2015. As she continues to study the psychology behind hoarding behavior, she also is pursuing her master’s in rehabilitation and mental health counseling at the University of Arizona. Amy is a member of the Institute for Challenging Disorganization, National Association of Productivity and Organizing Professionals Organizers, American Psychological Association, American Counseling Association, and American Mental Health Counselors Association, and the International Positive Psychology Association. Jen Crane is co-owner of Bottle Breacher, one of the fastest growing Veteran Owned and Operated businesses in Arizona. Former Navy SEAL, Eli Crane, and his wife Jen brought to Shark Tank their sole product of the recycled, authentic decommissioned .50 caliber Bottle Breacher, manufactured in a one car garage. Having enticed Sharks’ Mark Cuban and Kevin O’Leary to invest, today they feature an ever expanding product line serving customers both domestically and internationally. They aim to provide the best handcrafted, personalized man-gifts, groomsman gifts and corporate/promotional products on the market. Their mantra is built on their Made in the USA promise driven by the belief that it is their duty to serve those who serve us. With their success, they donated to over 200 non-profits in the last year alone, providing an opportunity to support Military Veterans, Active Military Personnel, First Responders, Children’s Foundations and various other non-profits. 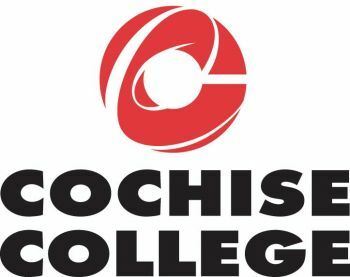 and organizations through her partnership with the Small Business Development Center at Cochise College in Sierra Vista, AZ. Her live broadcast show on Periscope and Facebook Live has amassed hundreds of thousands of views and over one million engagements. Group, she balances new-school tech tools with foundational business-development principles to support entrepreneurs and small business owners on achieving their next level of Greatness through social media management and live events. Moniek is an Army veteran, retired military spouse, mom, mentor and mentee. She holds an MBA, a Lean Six Sigma certification and an impractical purse collection. 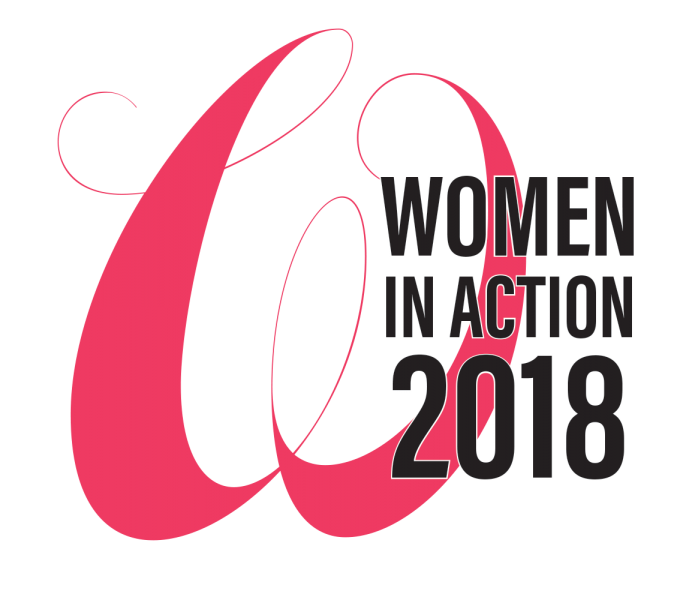 Connect with Women in Action 2018!